Laser Components offers unique 905 mm pulsed laser diodes designed to generate the shortest pulse duration in the world for these types of devices. They are ideal for fast and reliable laser-based distance measurement applications (LiDAR) and scanners for security and aerospace use. The QuickSwitch® pulsed laser diodes feature high current switch and a charge storage capacitor enclosed in a compact TO56 package. The high current loop is fully integrated into the housing, which is also equipped with an additional ground pin independent from both the signal and supply returns. This results in a Faraday cage effectively protecting the QuickSwitch® and its surroundings from electromagnetic interference. 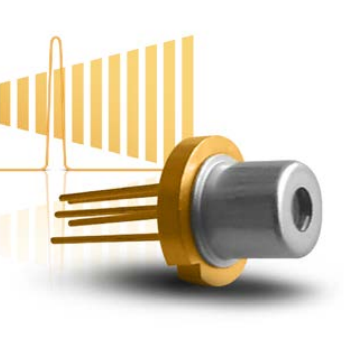 For additional information on the QuickSwitch® pulsed laser diodes, download the datasheet.